An article on a new vaccine for Lyme disease, “New Effort for Lyme Disease Vaccine Draws Early Fire,” by Sumathi Reddy, appeared in the Wall Street Journal on July 9, 2018. The article, which includes a quote by LDA President, Pat Smith, reports that a European company, Valneva SE, is in clinical trials for a vaccine for Lyme disease, which has been fast tracked by the FDA. A company official estimates it will take at least five years before it becomes commercially available. 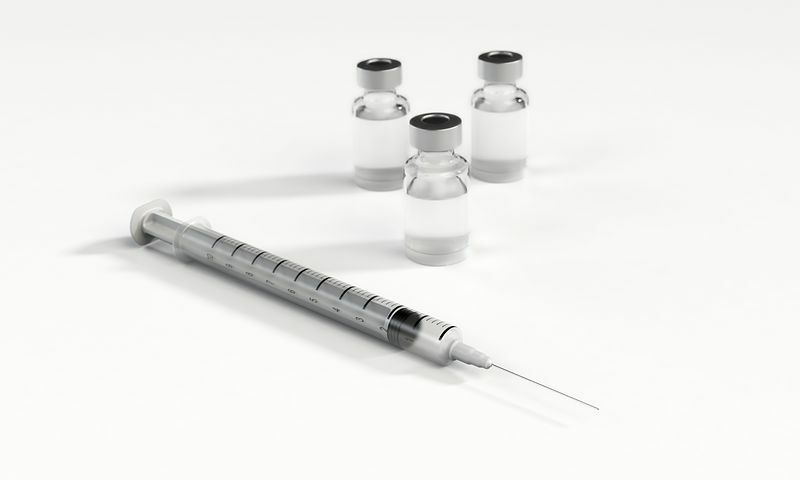 The vaccine is similar to Lymerix, by Smith Klein Beecham (SKB), now GlaxoSmithKline, which was approved by the Food and Drug Administration (FDA) in December 1998 but was withdrawn from the market in 2002 due to low demand. Check out the history of Lymerix and efforts by the LDA and others to get the facts behind the vaccine and its withdrawal– individuals who took the vaccine who spoke at the FDA on the problems they felt were related to the vaccine; class-action lawsuits that alleged it caused serious side effects; and a meeting requested by LDA at the FDA where LDA brought in a vaccine expert and physicians who were seeing patients with problems they felt were connected to receiving the vaccine.